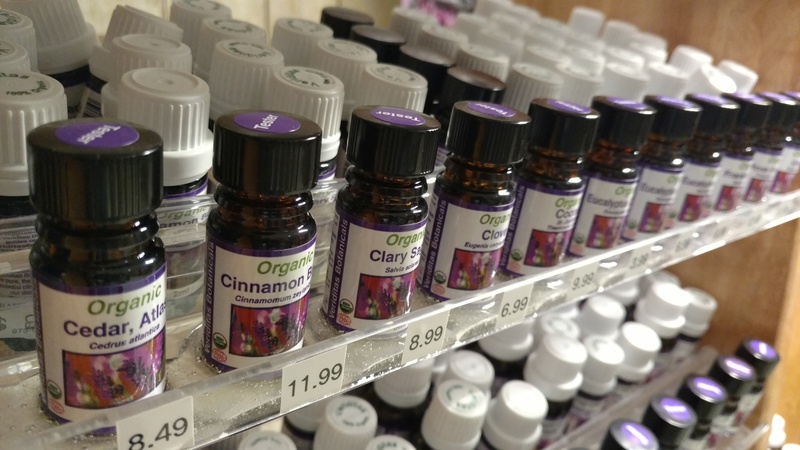 We have a very large selection of natural health and beauty aids and our staff is always researching the latest new products to make sure we carry those that are good for you and the environment. We are happy to answer your questions. 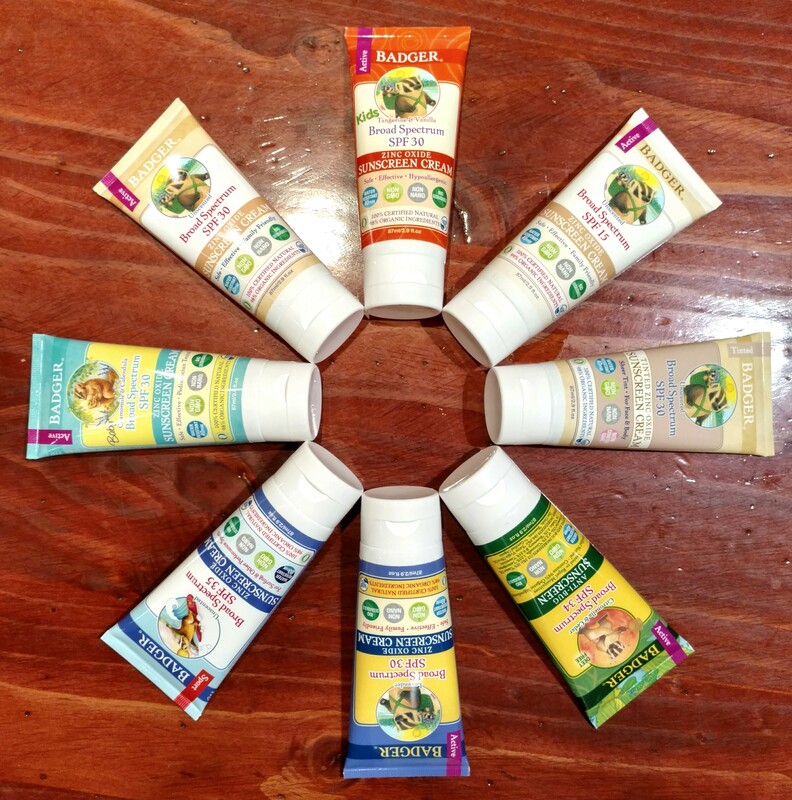 We also carry many of the trusted organic brands that are still independently owned and are not always found in other stores, such as the complete line of Doctor Hauschka Skin Care and body care products. 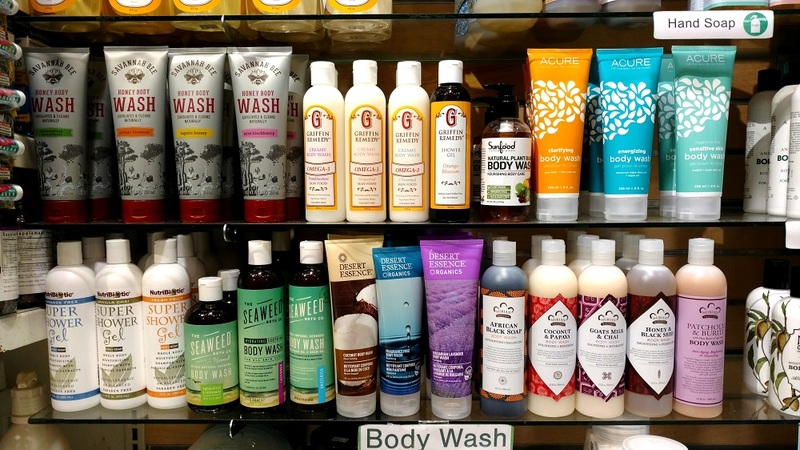 We carry local products such as Maadisha Ayurveda skin care products (Mountain Lakes, NJ).